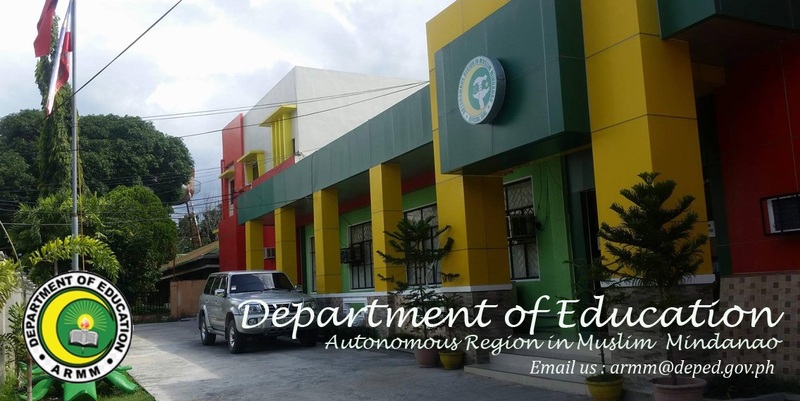 COTABATO CITY – More than 1,000 teachers in the Autonomous Region in Muslim Mindanao (ARMM) will receive their back pay amounting to 146 million. 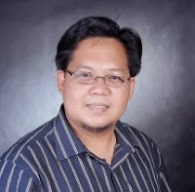 Department of Education (DepEd)-ARMM regional secretary Atty. Jamar Kulayan flew to Lanao del Sur to personally hand over the back pay of 224 teachers in the province. Based on the records of the DepEd-ARMM, 51 teachers in the province of Basilan will receive their backpay amounting to P4.8 million; 11 teachers in Lamitan will receive P2.2 million. A total of 113 teachers in Sulu will receive P13.8 million, and 62 teachers in Tawi-Tawi will receive P18.6 million. In Maguidanao, 431 teachers will receive P60 million. "Previous administration ito, nagsimula noong 2007..mayroong mga teachers na hindi tumanggap ng sahod. May month talaga na hindi naibigay ang sweldo. Ang sistema kasi, kapag natanggap ka na, magta-trabaho ka na pero hindi agad-agad mapapasok sa payroll," Kulayan said. But despite the good news, kindergarten teachers in the region are still waiting for their salaries. "Tumawag na kami sa Usec [undersecretary] ng DepEd and time and again, hinihingi namin na i-release na ‘yung sweldo ng mga kindergarten teachers, some parts of 2011 and last school year. Ang sabi sa amin magbibigay sila ng P33 million out of the P65 million na dapat i-release nila," Kulayan said. Kulayan said if DepEd will not completely release the funds for the kindergarten teachers in the region, they will be forced to halt the teachers from working. "Maiipit kami kung itutuloy pa, kasi akala nila kami ang hindi nagbibigay, kawawa kami ang maiipit. May polisiya ang DepEd na dapat dumaan muna ng kinder bago tutungtong ng Grade 1 ang isang bata but with this situation mapipilitan kaming baguhin ang policy," Kulayan said.